For people who are not familiar with vFlyer, they are a classified ad creation, management, and submission platform, allowing sellers to quickly reach consumers in multiple marketplaces by creating attractive “virtual flyers”. I am not a real estate professional by any means; however we have helped a bunch of real estate brokers and agents with the marketing of their properties and listings online. We use to post their listings on sites like Trulia, Zillow, and Google Base individually. 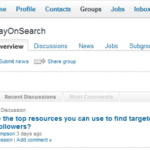 This took some time because we were manually adding their listings to each of these real estate search sites. With vFlyer, you can automate your submissions, saving you time and making life a lot easier. vFlyer has partnered with many real estate websites providing a platform to syndicate your listings. vFlyer will allow you to upload your listings automatically to Google Base, Trulia, Zillow, Oodle, Vast, Hotpads, Geebo, Backpage, Olx, DotHomes, Cyberhomes/AOL, Yahoo, and Frontdoor. A real time savor is the option to create a listing one time and be able to distribute it to all of these affiliate sites. 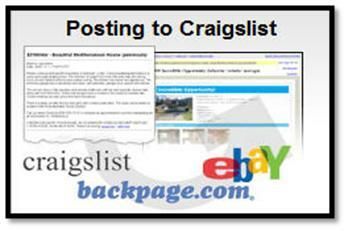 Take your listings and post them on classified sites like Craigslist, eBay, Olx, Backpage. vFlyer will automatically convert your listing to a compatible format for uploading to Craigslist. 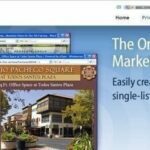 Easily create your own one page website for a single property listing you may have. Add photos, include a map, add a detailed description about the listing, and provide your contact information. 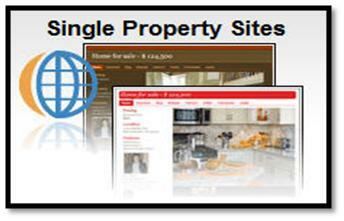 See an example of a vFlyer Single Property Website. 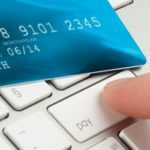 You would be amazed at how easy it is to create a listing. Here is the process you would have to go through once you have signed up for an account. This is the process to do your listings one-by-one. 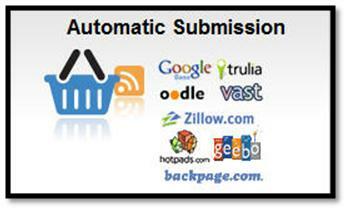 They also have a bulk upload option that allows you to mass upload all of your listings at once. There are multiple pricing packages depending on the number of listings you have. Check out their pricing guide to see which package would suit you. I should note, even though I focused mainly on the real estate professionals, other industries can benefit from this service as well. They have distribution platforms for Automotive, Jobs, Services and Other.